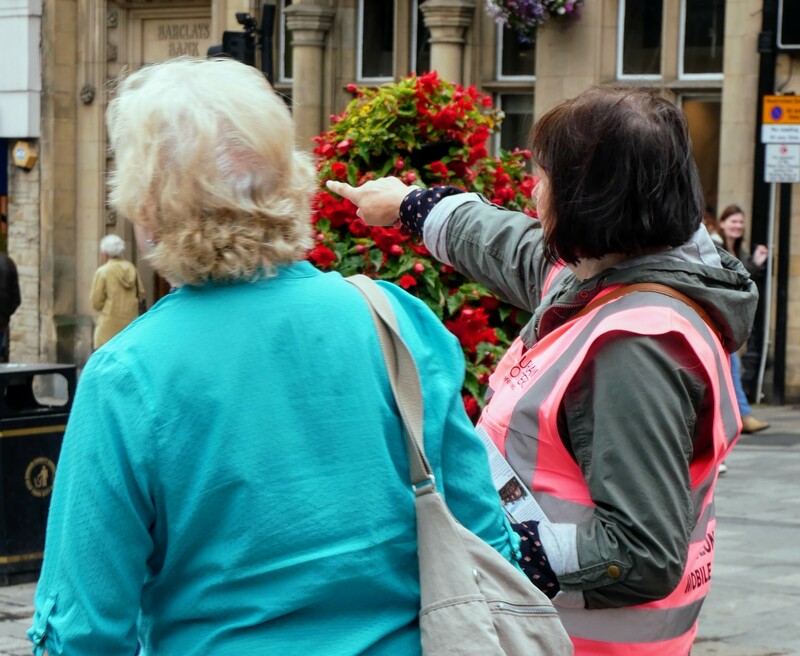 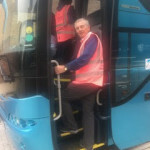 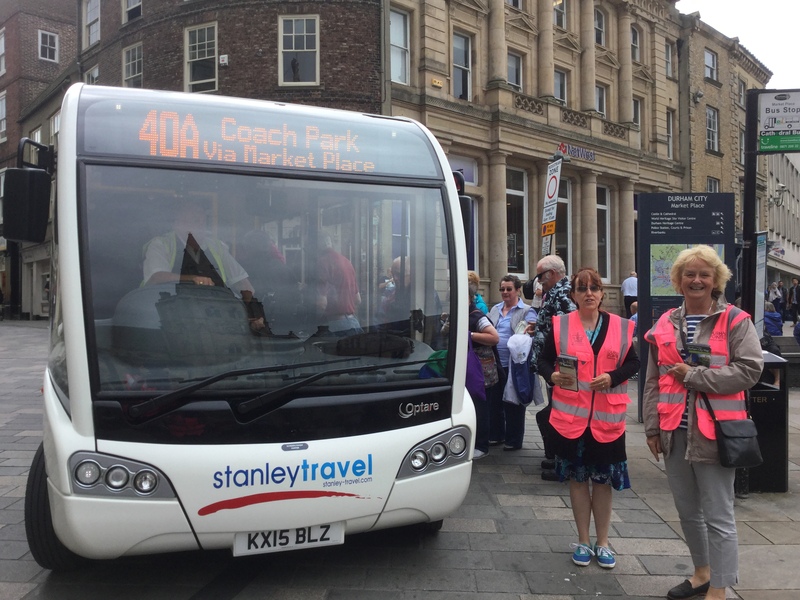 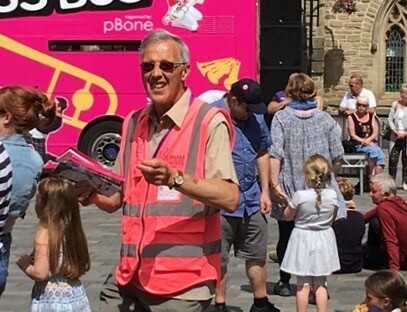 In our distinctive pink tabards we aim to provide visitors with a warm welcome to our beautiful city. 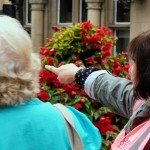 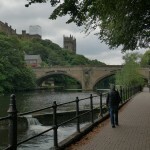 We can help you to find your way around and provide you with information about the city and it’s treasures. 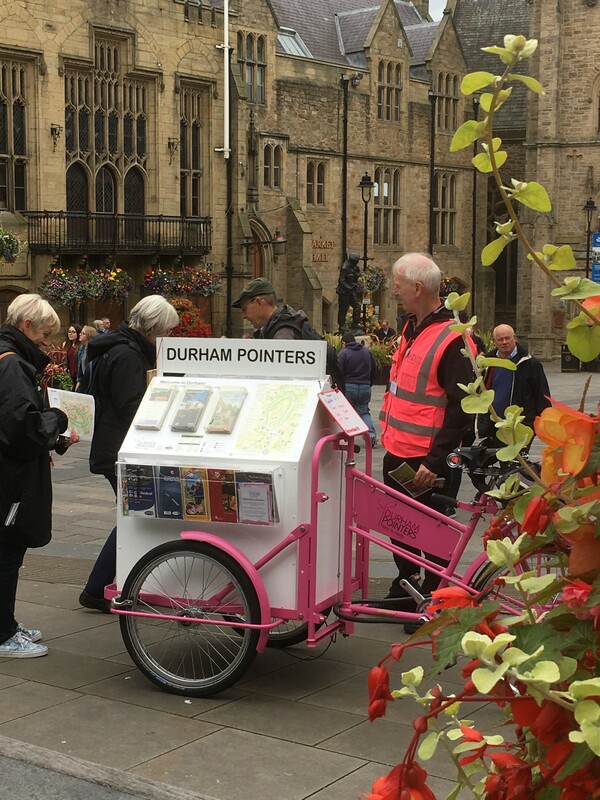 Come rain or shine, you’ll find us based in the Market Place every day from Easter to October, next to our faithful trike, which holds a range of useful leaflets and maps. 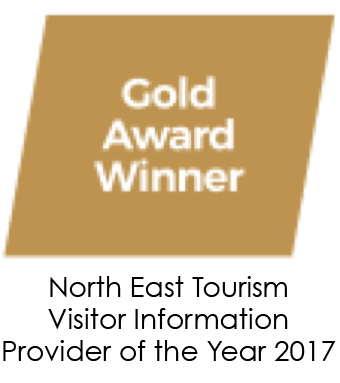 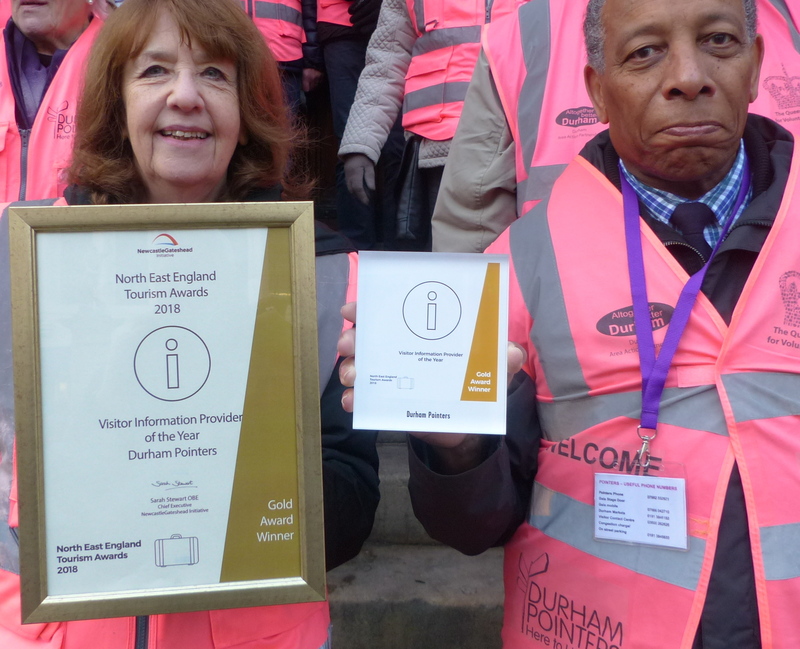 We’re all volunteers, so we were delighted to add the 2018 North East England Tourism Award Gold Award for top Visitor Information Provider in the region to our existing 2017 Gold Award. 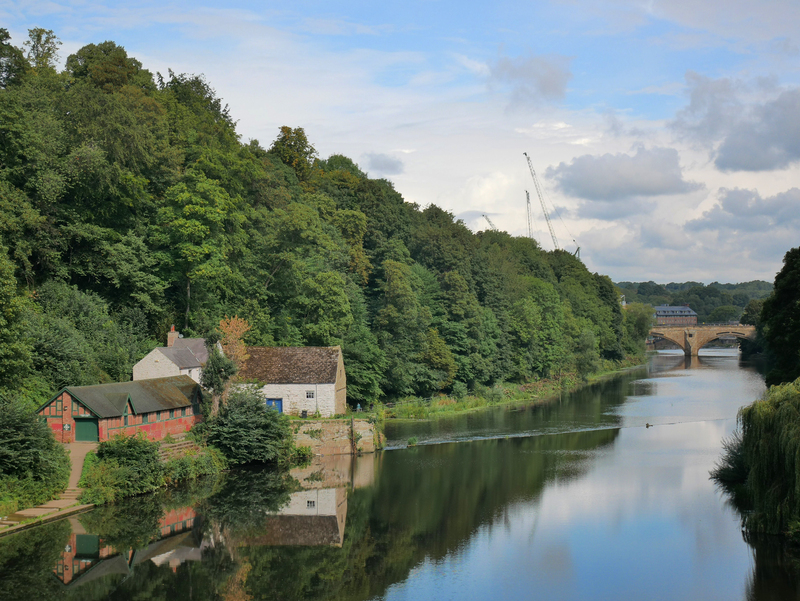 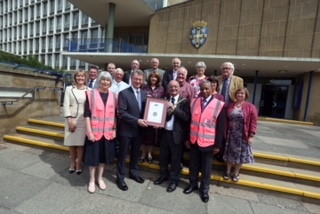 We were also very proud to receive the prestigious Durham County Council’s Chairman’s Medal in May 2018, further recognition of our contribution to the city. 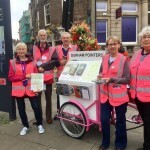 We are a volunteer run service, entirely dependent on the generosity of others to help fund our service, so we are very grateful to all our sponsors and supporters. 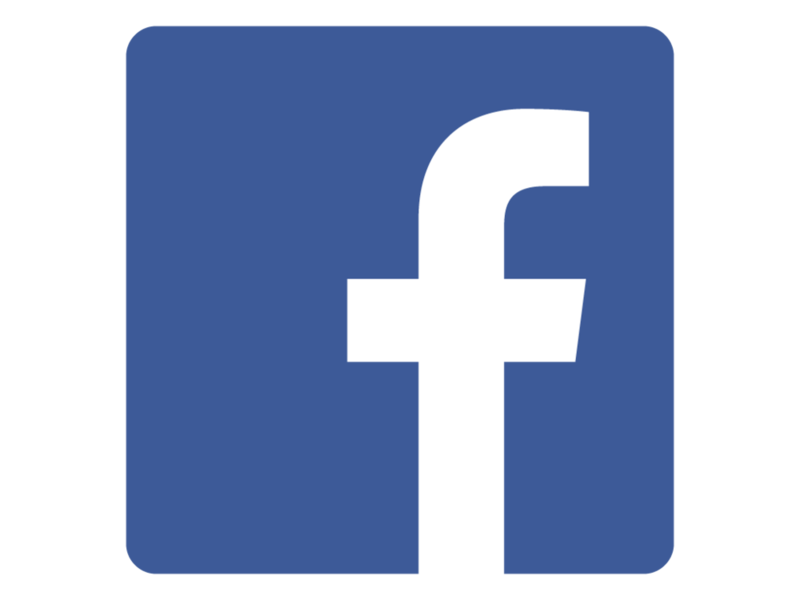 If you would like to make a contribution toward funding our services then please use our Local Giving page. 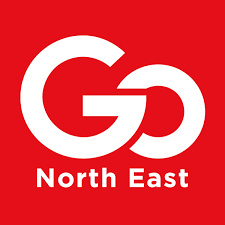 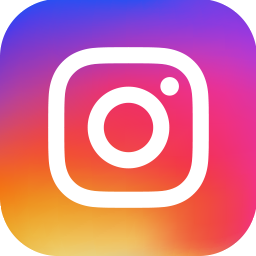 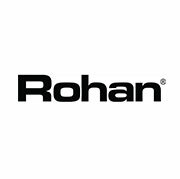 If you would like to contact us or comment on the service you have received from us then please complete the relevant section on the CONTACT page or email us directly. 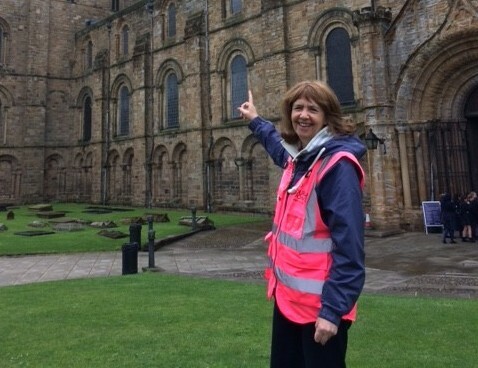 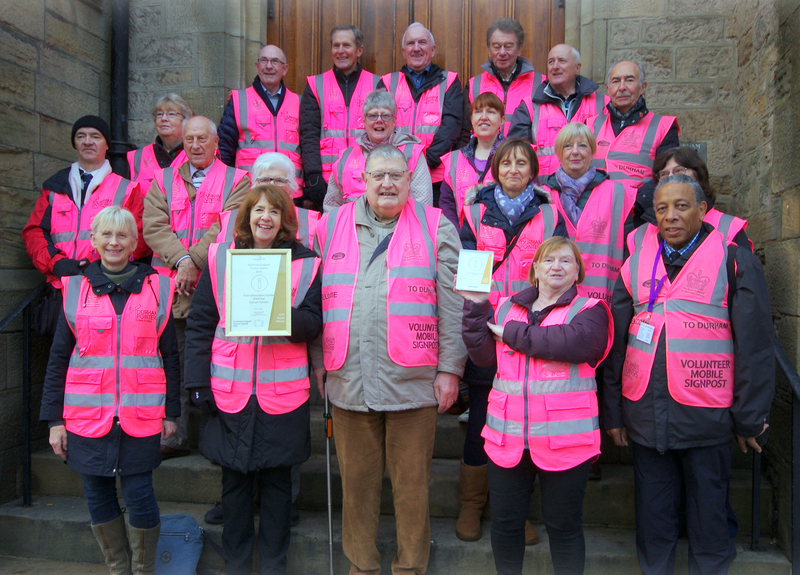 Just look out for the pink tabards!